Storm Pattern Rug by Stella Harrison. 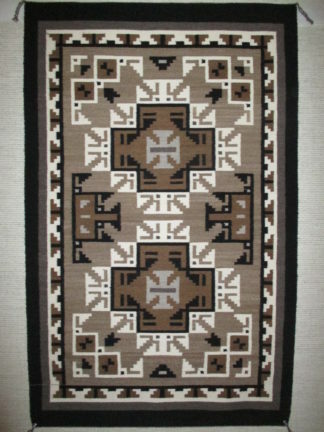 Medium Size Navajo Weaving. Intricate pattern with crisp lines.